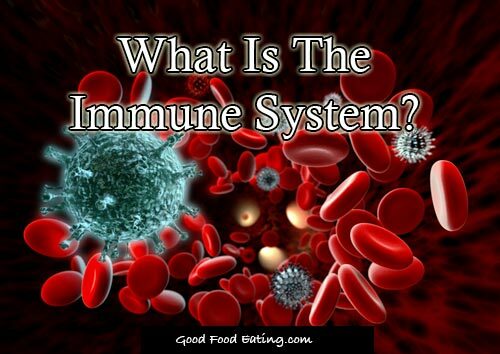 Have you ever stopped to ponder on the question: What is the immune system? It’s something we all think of when we’re sick and we kind of know our immune system must be low and if we boost it up we’ll feel better. But that’s about as much as we generally know. So let’s explore the topic in a bit more depth, including things that help our immune system to function well or falter. The immune system is your body’s natural defence system against attacks from the outside world, foriegn materials, bacteria, food toxins, pollutants, food proteins, viruses and so forth. 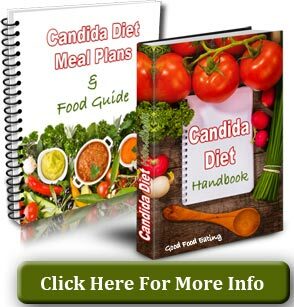 Every single day our body is under attack and goes about it’s work silently dealing with a whole array of foriegn materials and bacteria that enter our system. 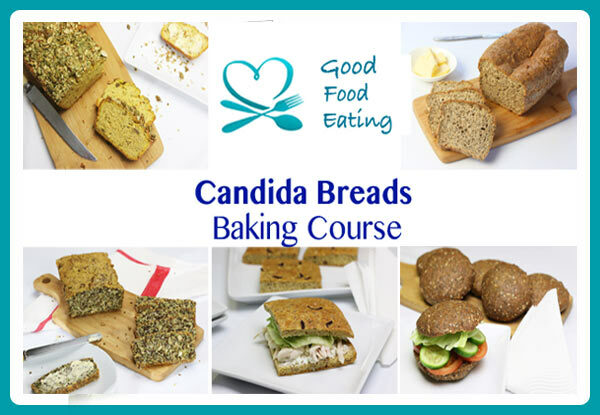 We have three important barriers that maintain the first line of defense in our immunity, these are the skin, mucus membranes, and the gastrointestinal tract (your small and large intestine). These parts of our body do a great job in warding off invaders but sometimes they fail and so we’ve got a secondary line of defence that comes into action. Our spleen, lymph nodes and thymus are important organs of the immune system, while phyagocytes and lymphocytes are immune cells that start taking action too. 1 in every 100 cells in our body is a white blood cell. These white blood cells are either phagocytes or lymphocytes and they help defend the body against infectious diseases. These guys arrive first on the scene and do their best to eat up the foriegn invaders, in the process they produce proteins called cytokines that activate our immune response. These guys come in B cells and T cells. B cells are able to divide rapidly and produce antibodies that travel to the infection and deactivate the foriegn invaders. This makes the job of eating them up much easier for the phyagocytes. The great thing about B cells is they can store a memory of how to attack a particular type of foriegn invader. That’s how we can build immunity against certain types of diseases. T cells come directly to the site to battle the invaders. They can indentify the invaders and release special chemicals to kill them off. T cells are only capable of being very specific with their actions and only have the ability to attack one type of invader. T cells can also store memory of the particular type of foriegn invader and will come to fast attack if this invader should show it’s face again. That’s how we can build immunity against certain types of diseases. Our body may fight off a condition before we even know we’ve got it. Nutrition is extremely important to immunity. More than 70% of our immune function is directly affected by the condition of our digestive tract. It is one of the key players in the first line of defense for our immune system. Poor nutrition can damage the digestive tract and impair immune function. Poor nutrition can also cause nutrient deficiencies that weaken our immune system. Then our immunity can become impaired and open the doors for all sorts of invaders and disease. Poor nutrition also increases inflammation throughout the body. This can alter immunity further and contribute to disease development. If your body doesn’t get enough of these, or too much, then immune function could become impaired. We can get most of the nutrients above from what we eat, if we follow a good dietary plan with lots of fresh vegetables. 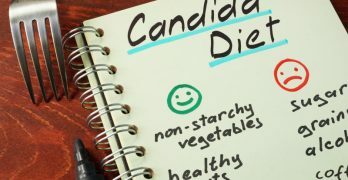 Of course we all know that having a clean, healthy diet is important to overall health and avoiding the onset of disease. Problem is, most people don’t eat enough veggies, eat far too much crap, and don’t want to give up their habits. That’s when the use of supplements may be beneficial. Supplements can help alot when it comes to boosting the immune system. Vitamin C is known for it’s ability to strengthen immune resistance. Olive leaf is another common supplement used for immunity due to it being very high in vitamin C.
A general multivitamin supplement is helpful to help replenish the body across a wide array of vitamins and minerals that may be lacking. Adaptogenic herbs such as astragalus help the B & T cells adapt faster to foriegn invaders. Horseradish and garlic have strong antiviral properties and have frequently been used when immunity is low, particularly with colds and flus. Echinacea also has loads of vitamin C as well as being anti bacterial and antiviral. If you think that you are not getting all the nutrients you need to keep a healthy immune system, then adding a few supplements in probably wouldn’t go astray. In particular a general daily multivitamin supplement and some additional vitamin C.
And there are also good supplement blends for building immunity. I find some of the Chinese medicine combo blends have worked well for my family. References: Whitney E, Rolfes SR, Crowe T, Cameron-Smith D, Walsh A. Understanding Nutrition: Australian and New Zealand edition. South Melbourne. Cengage Learning. 2011.